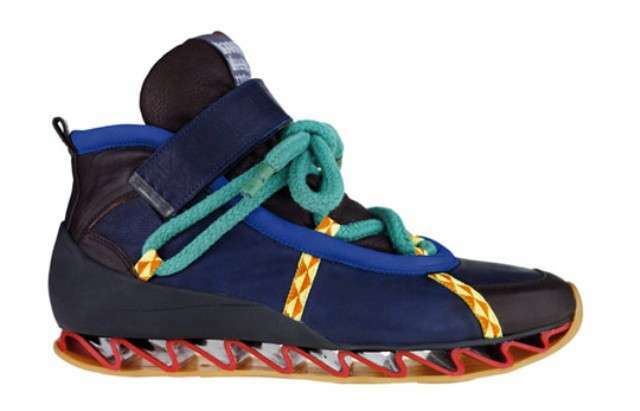 If you want to seamlessly meld fashion and traction, then you need to check out these hot hiking shoes. 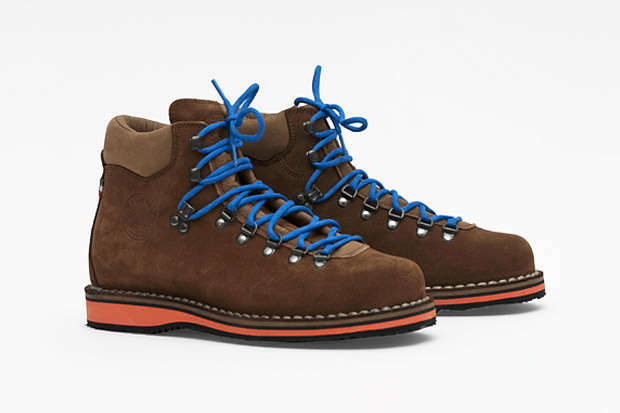 Just because you're hiking doesn't mean you can't look cool. Don't let the brands behind these hot hiking shoes throw you off -- all of these shoes are trail-tested and ready for whatever Mother Nature has to offer. Implications - My favorite of these hot hiking shows have got to be the Nike Air Force 1 High Hiker Shoes, which maintain the stellar look of the Air Force 1s, but utilizes materials commonly found on a hiking boot. Plus, they're totally functional in addition to being fashionable. I could wear these bad boys for climbing or even in casual situations.